Here’s a very interesting infographic I came across today and would like to share with you. It’s about WordPress security, and really puts things in perspective. We also recently started offering WordPress security services such as hack cleanups, security audits and security lockdowns, do check them out if you’d like to make sure your WordPress site is 100% secure. 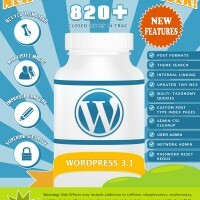 A very cool infographic showing the new features of WordPress 3.1. It’s very timely to have this infographics about WP security since majority of the sites being installed are powered by WP and for some reasons, hackers have their eyes on WP powered sites. 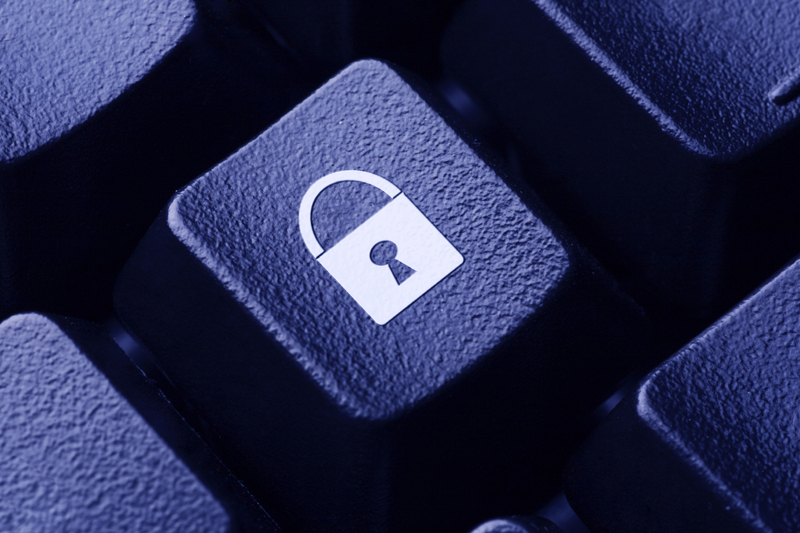 It’s better to be cautious and safe than to experience the bad effects of being hacked. Security of our sites shouldn’t be taken for granted.